Skincare is never one size fits all. It takes a bit of experimenting to find out what products work for you and what don’t. Add to it the fact that your skin keeps changing, meaning the skin you have in your teenage years will not be the same in your 20s, and this makes it near impossible to always cater to your skin’s exact concerns. But there is a bottom line. 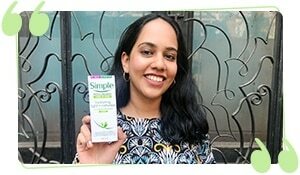 Girls with gorgeous skin follow certain common rules religiously to keep their skin looking like a million bucks. 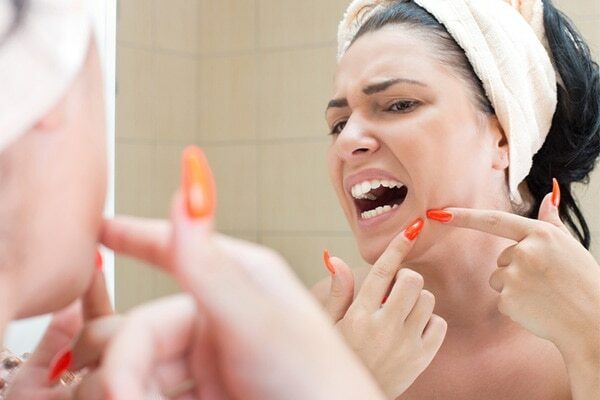 Here are some of the blunders you need to avoid as these can really mess with your skin. This is the perfect example of too much of a good thing being bad. Two things you need to avoid – firstly, avoid harsh exfoliating agents, and secondly, avoid over-exfoliation. Use a gentle exfoliating agent and use it to massage your face once or twice a week. 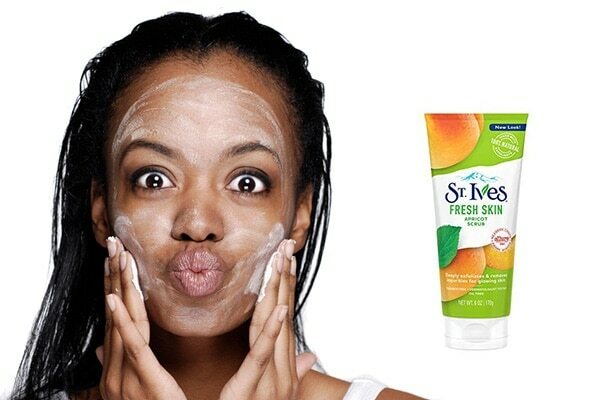 We like the St. Ives Fresh Skin Apricot Face Scrub which ticks all the required boxes for us! More important than applying makeup is removing it thoroughly. Always double cleanse. First massage your skin with an oil-based cleanser and then use a regular foaming or gel facewash to cleanse your skin. 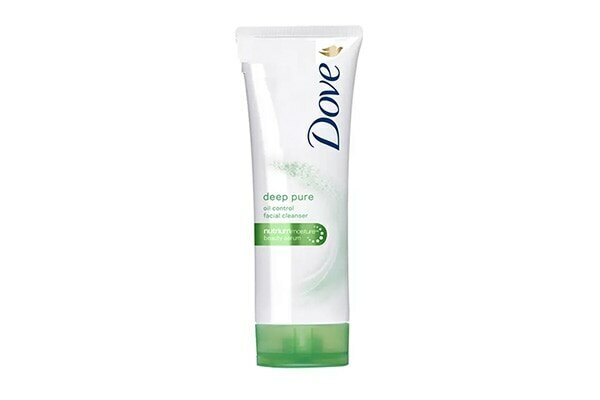 Use a cleanser like Dove Deep Pure Oil Control Facial Cleanser to keep your skin clean and healthy. Start your morning with a glass or two of water. You skin is dehydrated in the morning as you would not have had any water intake through the night. Drink 2-3 litres of water to avoid your skin looking dull and dehydrated. Sunscreen is a must all year round. Not just in summers, it is important you wear it all through the year, as the UV rays are present even in cooler seasons. 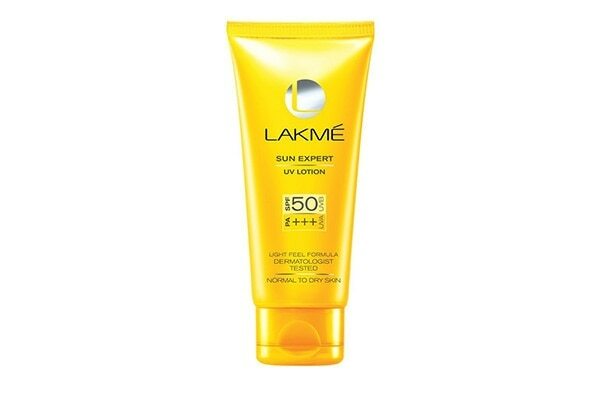 We like the Lakmé Sun Expert Ultra Matte Gel Sunscreen SPF 50 Pa+++ for its light and non-greasy feel. We have all been guilty of putting off cleaning our makeup brushes. 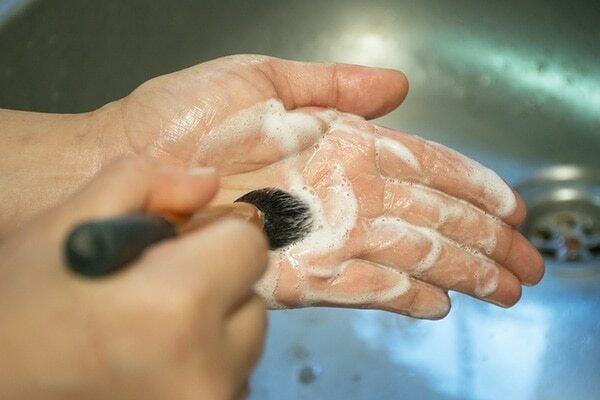 The dead skin cells, makeup and oils that are stuck to the brushes make them a breeding ground for bacteria. You don’t want to be using these to apply your makeup! When pimples form, they tend to be itchy. Resist the urge to touch or scratch at the pimple. Touching it will transfer the germs from your fingers to the pimple, and scratching it will form a mark that won’t fade easily. Unclean pillow cases cause your skin to flare up. Keep changing your pillow cases regularly and switch to satin or silk pillow cases which are better for your skin and hair. 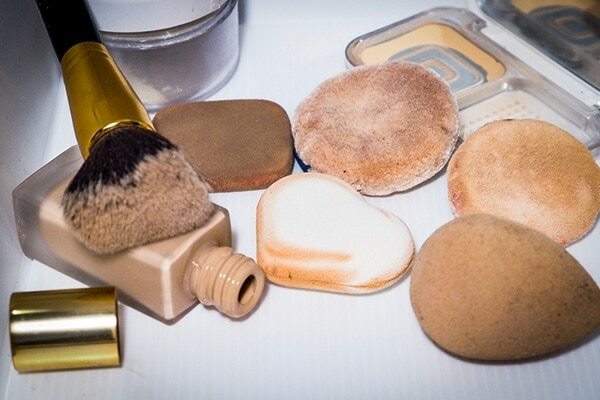 No matter how much you spent on the makeup sponge, you have to dispose your makeup tools regularly. Replace them once in 6 months, and your skin will thank you later!